stage again...not long to go now! Albums have arrived and I am now taking pre-orders! Below is the poster with all the details. 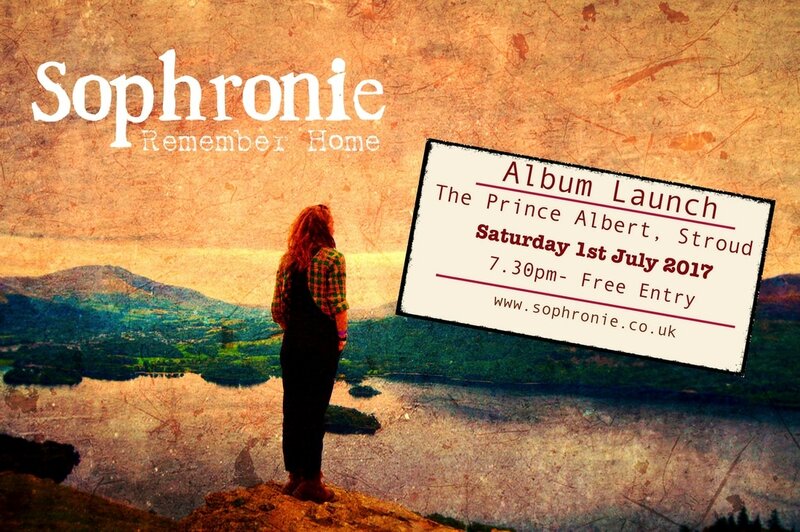 Can't wait to see some of you there, I hope it'll be a really good gig! ​buy on download and streaming sites. reverse order. It was a very very long day! I hope you enjoy watching it, more videos to come soon! record is called Remember Home and here is the album artwork taken by Hayley Ireland and designed by Lar Hughes. This was produced by Mike Cooling who I've had the pleasure of working with for 3 and a half years. I was really glad to have some of my good musician friends play on this album again. I'm joined on the record by Tholy Mason on violin, my brother Rohan on backing vocals, Sam Judd on electric guitar & cajon and Mike on Bass. Joining me for the first time was Chris Bray on drums and Asha McCarthy on Cello. I had such a lot of fun recording with everyone over the last couple of years. wait for everyone to hear what I've been writing and creating. perform, this project has been a great focus. ​finished but instead just adding to it slowly and when it feels right to do so.